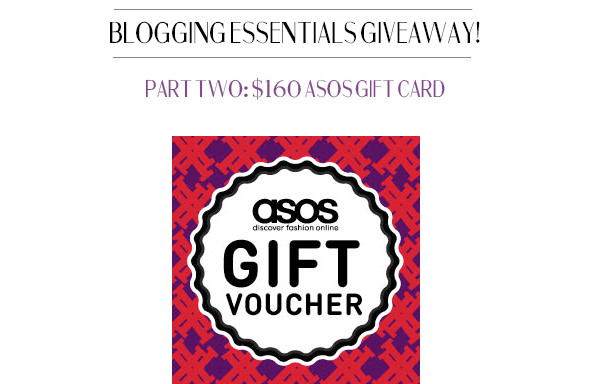 Janelle In Real Life: ASOS gift card GIVEAWAY! Alright friends, it's time for part 2 of the giveaway series we have going on! Part one's winner (of the Nikon D3100 DSLR) will be chosen and announced in the next few days, but today you have a chance to win $160 to ASOS! And because I envy whoever wins this one, here's what I would spend my money to ASOS on. 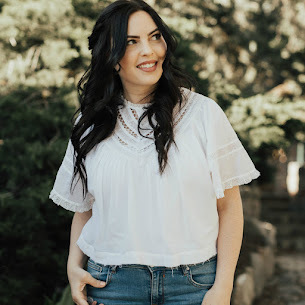 I'm in love with all of their gorgeous spring options! Those cutout sandals are dying to be in my closet right now. Enter the giveaway with rafflecopter below and win yourself some pretty things for spring!